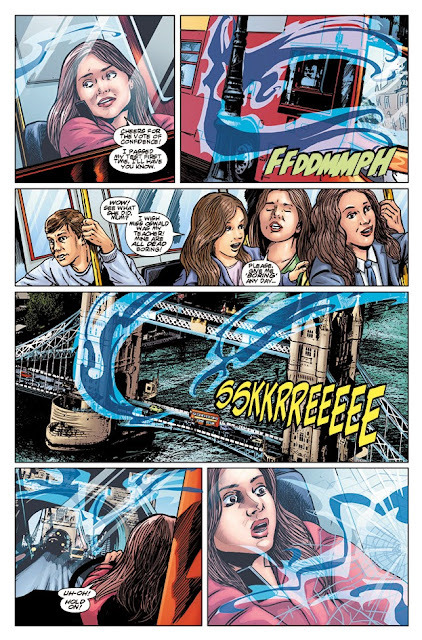 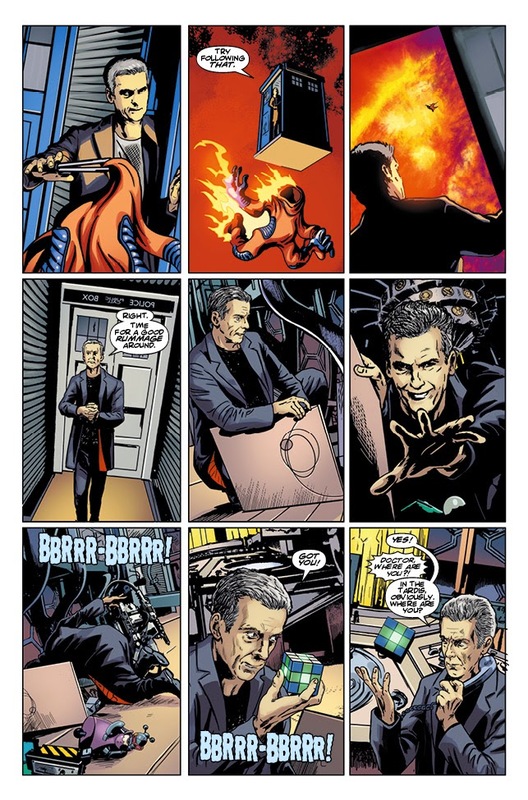 Titan Comics - Sneak Peak At DOCTOR WHO: THE TWELFTH DOCTOR #8 | Warped Factor - Words in the Key of Geek. Next Wednesday (May 27th) sees the release of Doctor Who: The Twelfth Doctor #8 written by Robbie Morrison (Drowntown, Nikolai Dante) with art by Brian Williamson (Torchwood), bringing us the climactic finale of 'The Fractures' story arc! 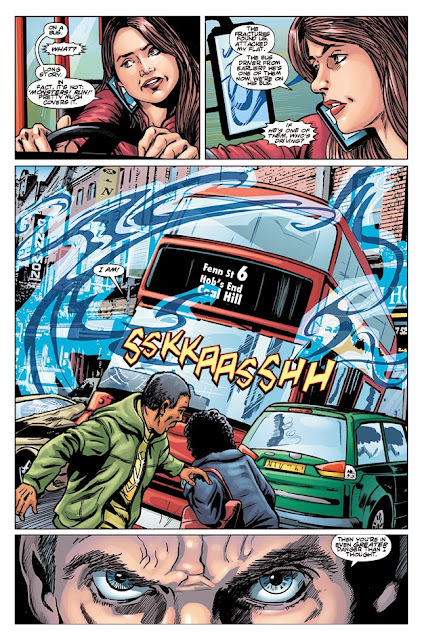 The thrilling finale of ‘The Fractures’ is here – and it will get under your skin! 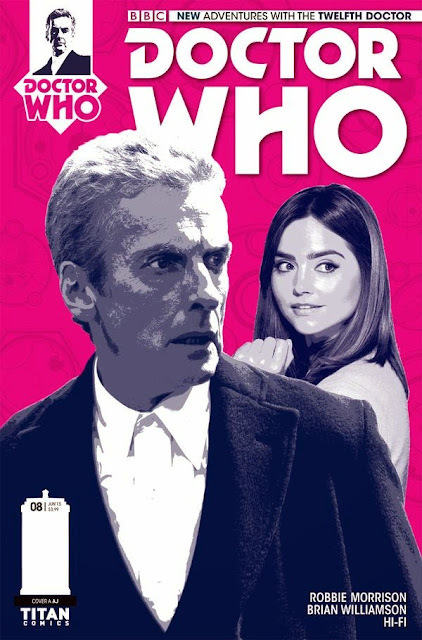 Bursting from a twisted parallel universe and clawing their way through the void, the Fractures are here, and nothing could prepare the Doctor for their insidious assault on reality! 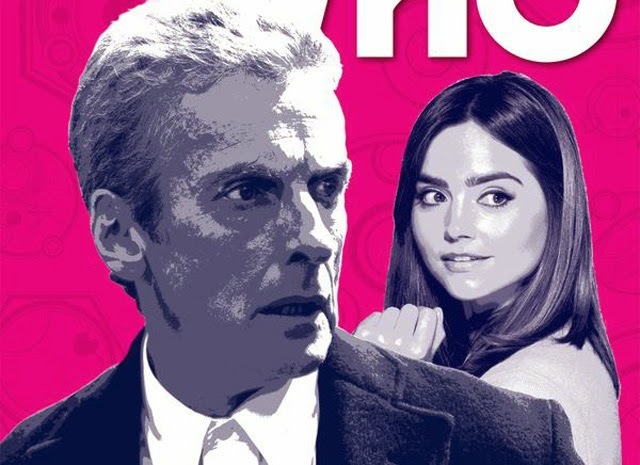 The Doctor, Clara and UNIT must battle the Fractures, as they slip through the cracks in our world to wear the skin – and bodies – of innocent people, puppeteering them from the inside! When the war spills out of quiet suburbia and threatens the world, it will take a father and daughter – separated by whole universes – to bring the conflict to an end!